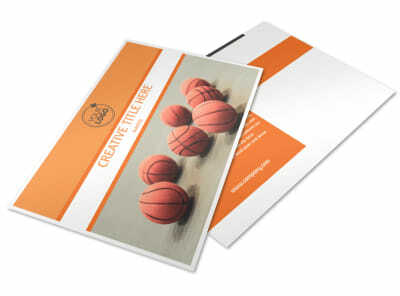 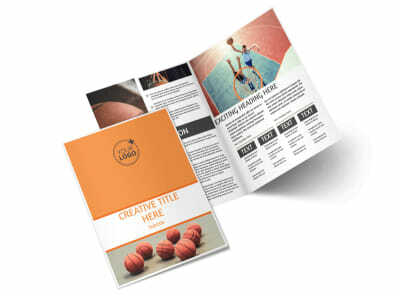 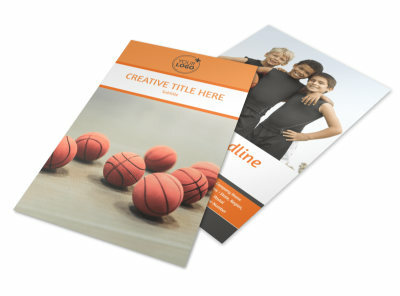 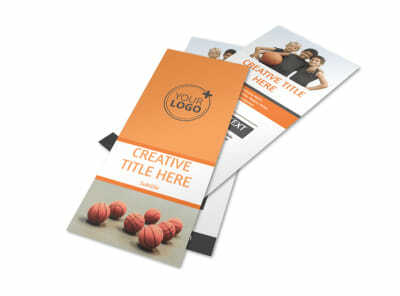 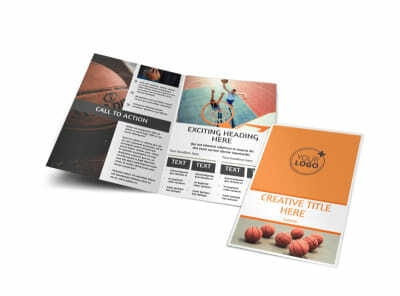 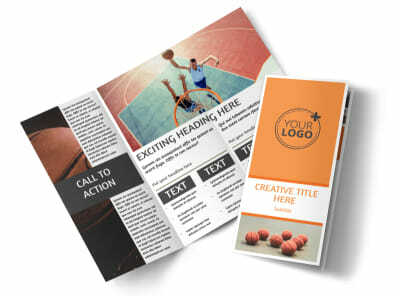 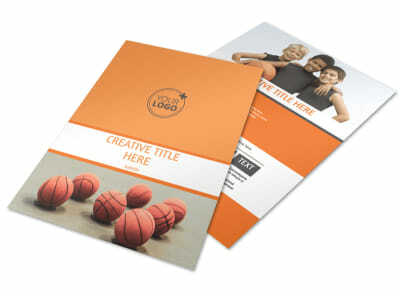 Customize our Basketball Camp Postcard Template and more! 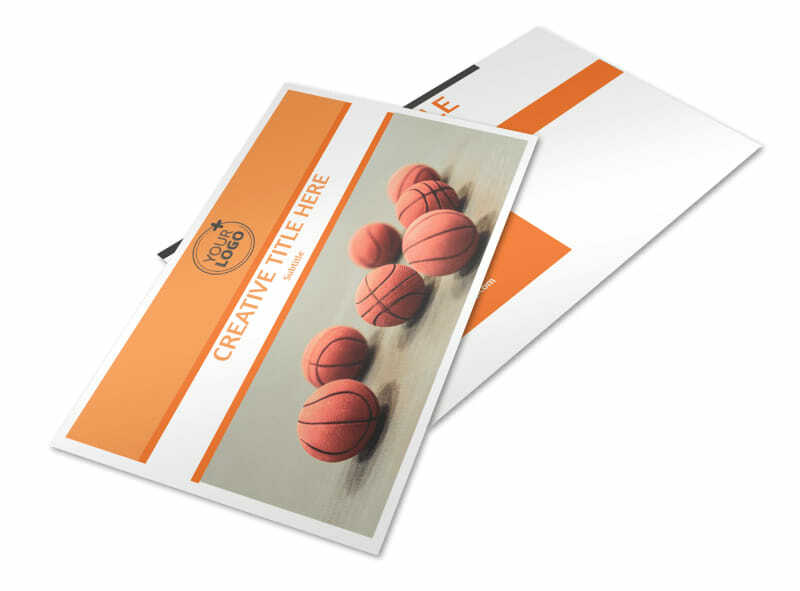 Remind parents of future basketball stars that the enrollment deadline is coming up with basketball camp postcards made with our easy to navigate online editor. 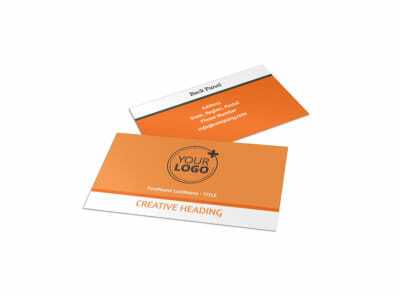 Upload images, artwork, graphics, and more to give your design a personalized touch, and then print your postcards yourself or let us do it for you using high-quality paper and premium inks.